is a solid overview of current work in this exciting area, taking into account the history and the different techniques available for artists working today. 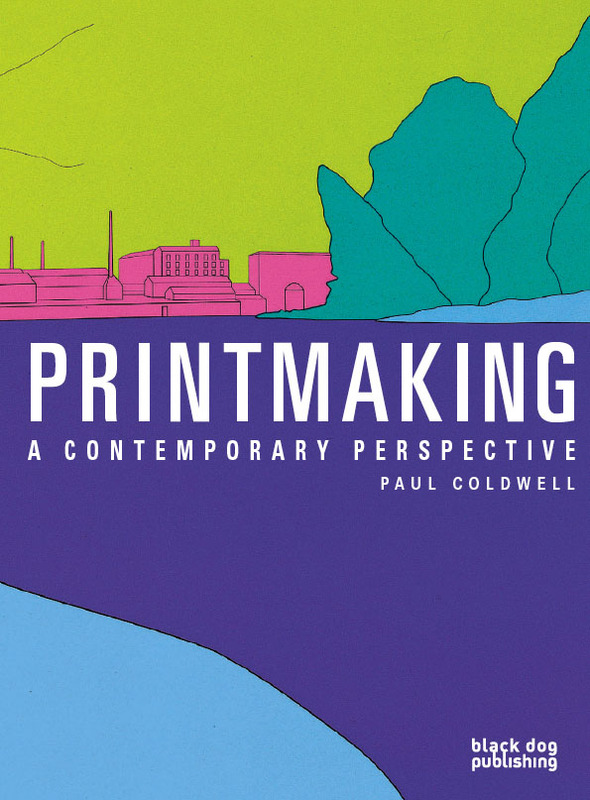 Using the work of contemporary artists, Printmaking tells the story of the progression of this art form and highlights the most important technological advances and influential artists. Kilpper, Patrick Caulfield, Marko Blazo, Chuck Close, Masami Teraoka, Michael Craig-Martin, Kara Walker, Willie Cole, Banksy and many others.